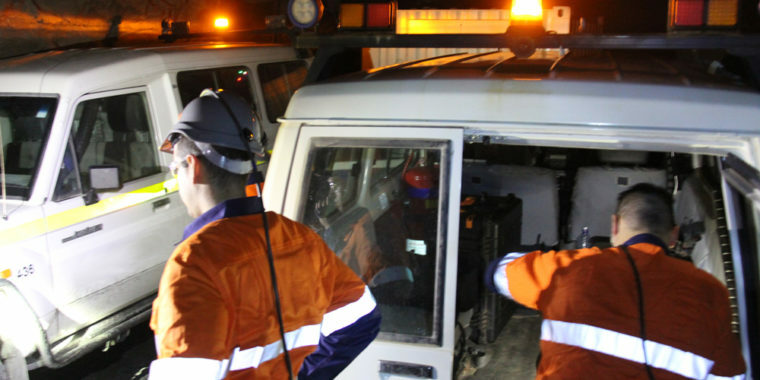 Aeris Resources’ Tritton operations consist of several underground copper mines and a 1.8mt per annum processing plant in central west New South Wales. The site, which carries out the conventional open stoping method of mining, requires miners to come to surface before blasting due to the risk of sulphide dust explosion. With the production levels being around 1000m below surface, the travel time to get the miners to surface and the new crew back down again was a significant burden on available time. Loading of previously blasted rock from stope to stockpile came to a stand-still during this period. 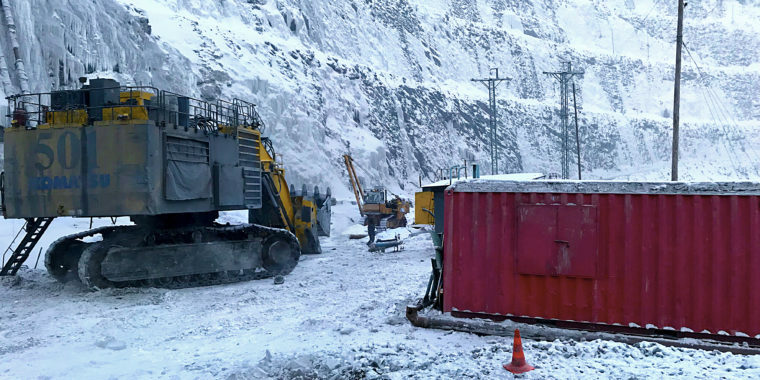 Already familiar with RCT systems, which have successfully been used throughout the mine, the site chose to implement additional RCT Smart Technology to solve the issue at hand. 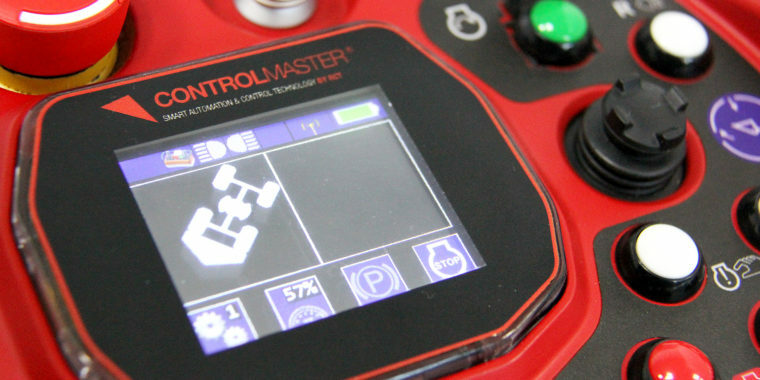 RCT’s ControlMaster® Surface Control system was installed on site which enabled the miner to operate its fleet of CAT R2900 loaders from the comfort of an operator control station located at the surface of the mine. The surface operation allows production to continue right through to firing time, then resume immediately after. This provides an additional hour or more each day of productive stope loading time. 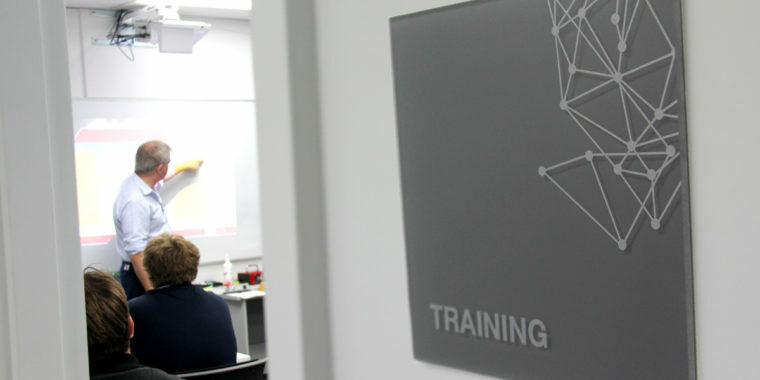 RCT training was also delivered to 12 members of staff including operational and electrical maintenance personnel to ensure miners were maximising the full benefits of the technology – decreasing downtime and increasing productivity. The Surface Control system has been a success at the Tritton operations over the past eight months. Tritton’s Mine Foreman Michael Hart said that overall, the system has been very beneficial to the mine. 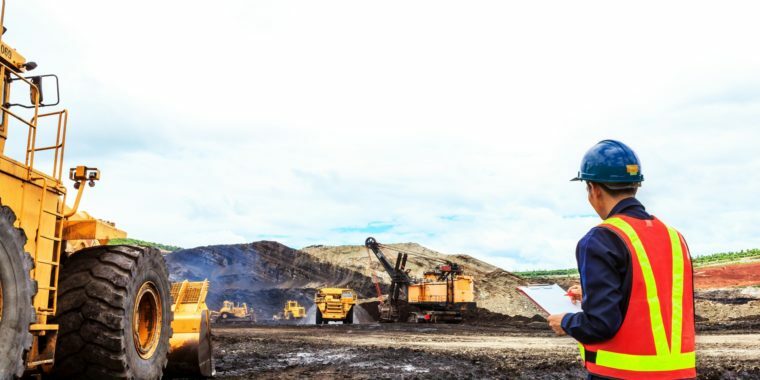 "We are really happy with the improved efficiency to our mine and we would definitely recommend the system to increase productivity at a similar site to ours. 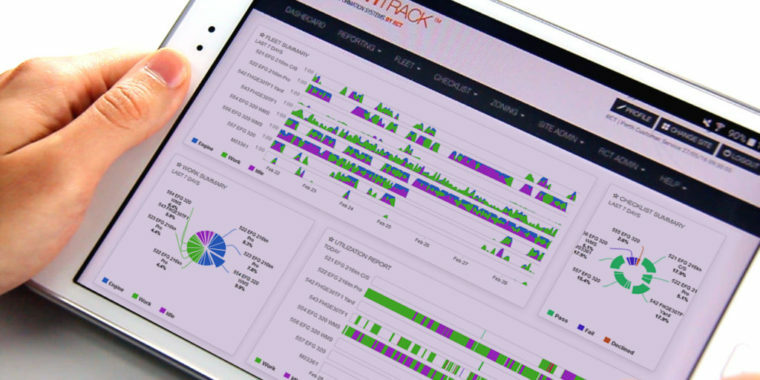 We have experienced a noticeable increase in productivity since the system was installed in late 2015." According to Aeris Resources’ website "In FY2016 Aeris’ Tritton Operations achieved record production of 30,425 copper tonnes." Mr Hart said RCT’s system was definitely one of several contributing factors to the recent increase in production.